​This is where high-tech meets low tech...Whether you are in the car, at home or in the office the PhoneTetra is the kewlest accessory for your cell phone. This unique tetrahedron shaped Phone Tetra can be used to hold your phone or other media device while charging, also perfect to use while viewing media or apps. The microfiber bottom has a dual purpose, to clean and remove fingerprints from the screen as well as adding more grip to a smooth surface. 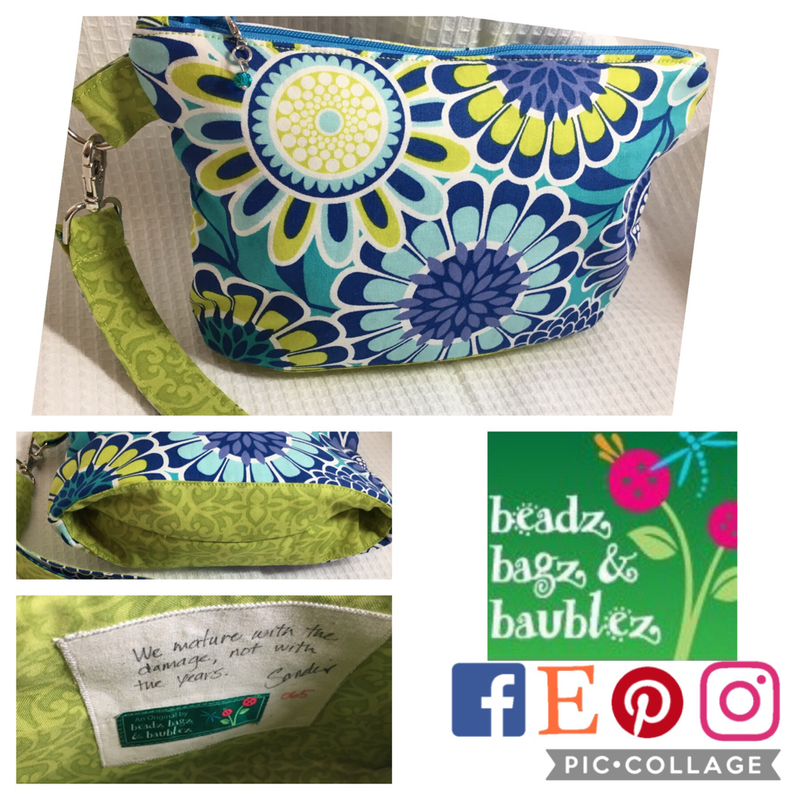 A fun and adorable little zippered pouch fits perfectly in your purse to hold all your miscellaneous items. The unique bottom allows the bag to stand up by itself. Each bag includes an inspirational quote attached to the lining. Made with quality cotton fabric, machine quilted and batting to protect contents. Designed with flat bottom to allow bag to stand on its own for easy use. Fully lined with zipper closure, removeable beaded zipper fob and removable wrist strap. Machine washable & Line Dry. 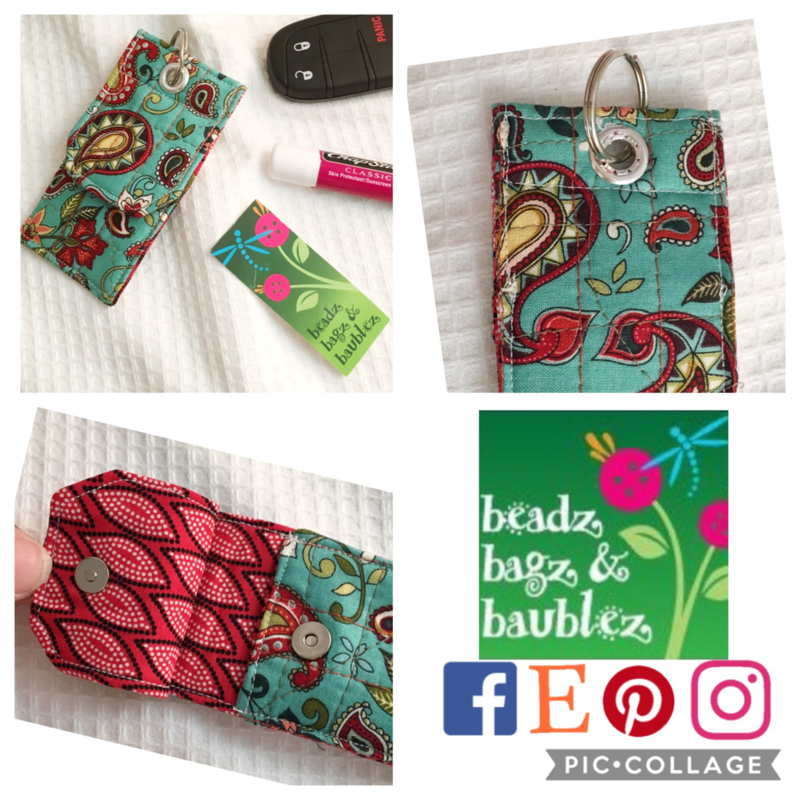 Finished Size: 7” x 9"
The Lip Balm Cozi & Key Fob was originally designed to put an end to the search for that small tube of lip balm at the very bottom of your purse, by keeping the lip balm at the end of your keys. Also fits MOO Minicards, your contact information will always be close at hand and your business card case will have the same attention-getting design as your business cards. Not only will the Lip Balm Cozi hold ten Moo Mini Cards but it can also be used to transport a USB flash drive. 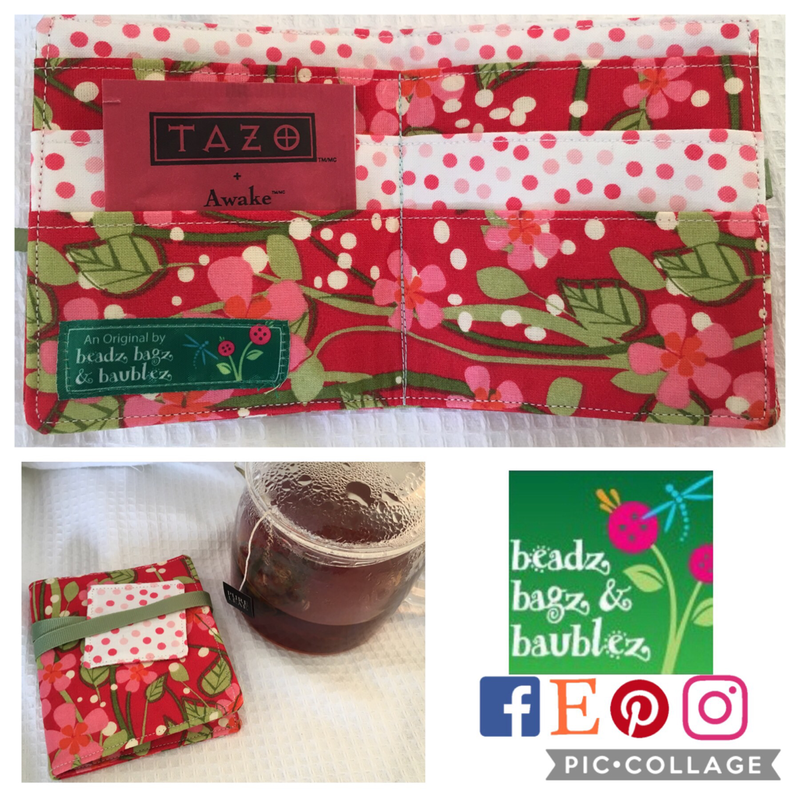 ​These Tea Walli's are a stylish way to ensure that while on-the-go you have your favorite flavor of tea close at hand. They will easily hold six tea bags and perhaps a packet or two of sweetener. Any tea lover will adore these! ​Gift cards may seem impersonal but not with in this handmade Card Cozi, given from the heart will be apparent. Looking for an alternative to traveling light? Add driver's license, credit card and some cash to the Card Cozi then slip easily into your pocket with keys attached. ​These reusable snack bags are perfect for dry snacks such as cereal, granola, etc. Food Sacks are eco-friendly by reducing waste and replacing plastic bags. 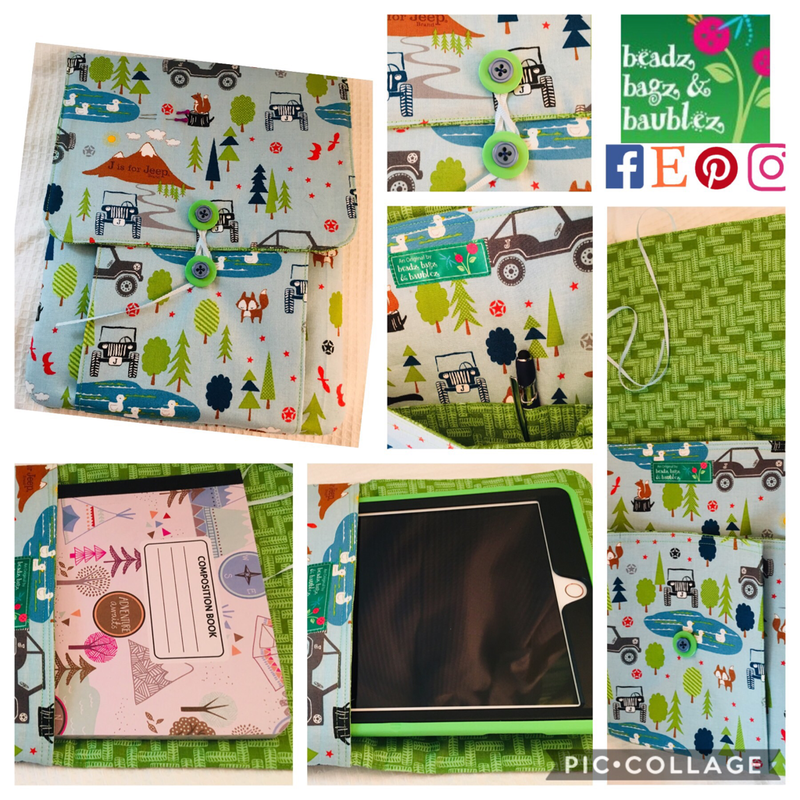 Also perfect for cosmetic bag, waste bag for car or travel, crayon bag or even emergency gift bag. TO CLEAN: Simply shake out crumbs or turn inside out and wipe with wet cloth. If really messy, machine wash and line dry. 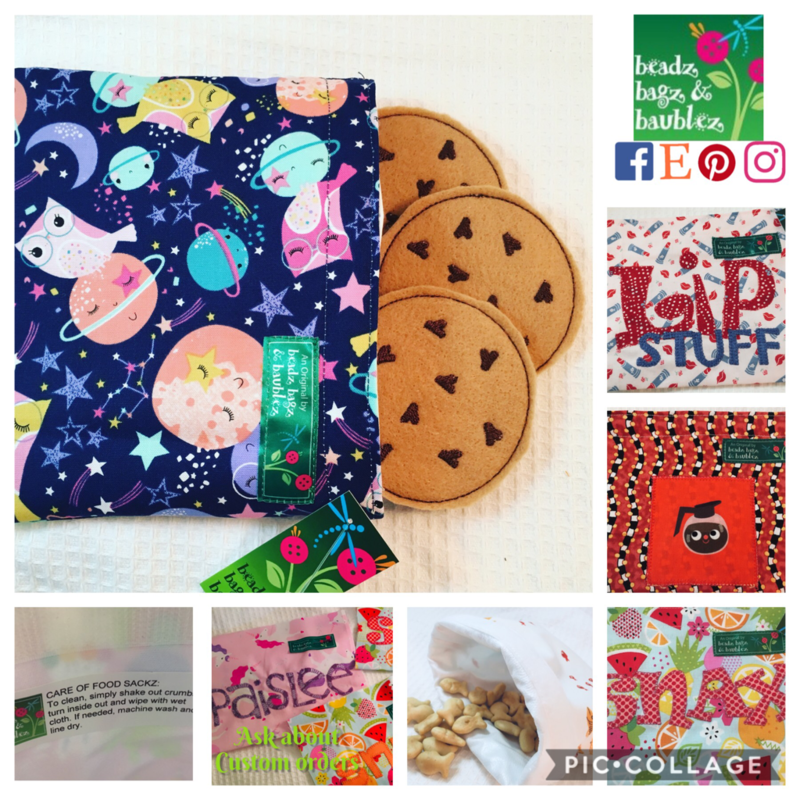 ASK ABOUT PERSONALIZED FOOD SACKS. ​Cherish these change purses to keep all your coins on hand. 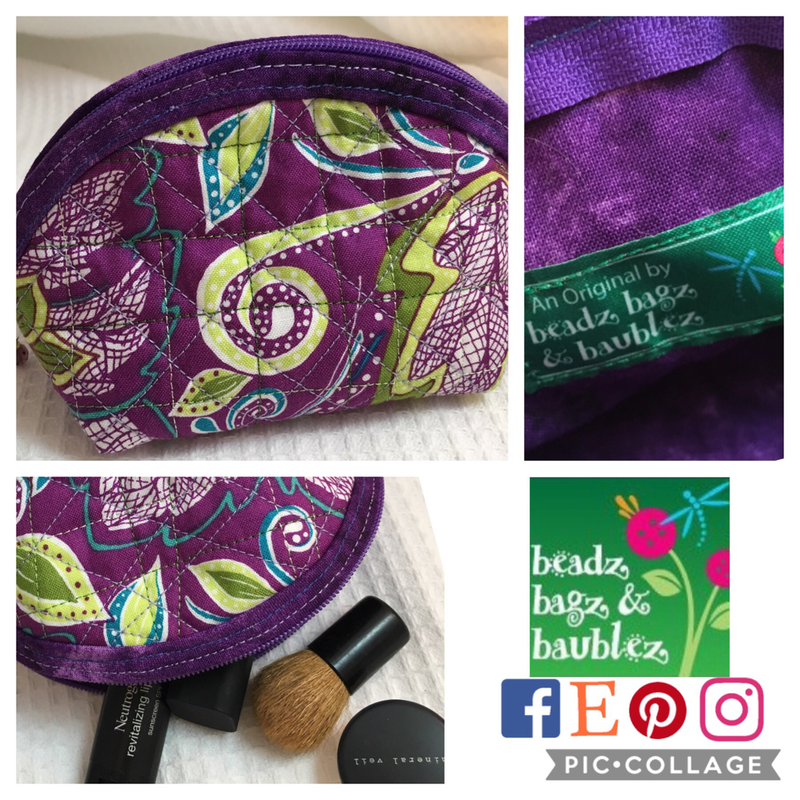 Perfect for all ages, sized to store and protect cosmetics, phone or keys, Loose Change Purse...For Richer can also be used as a gadget bag or to carry essentials when traveling. 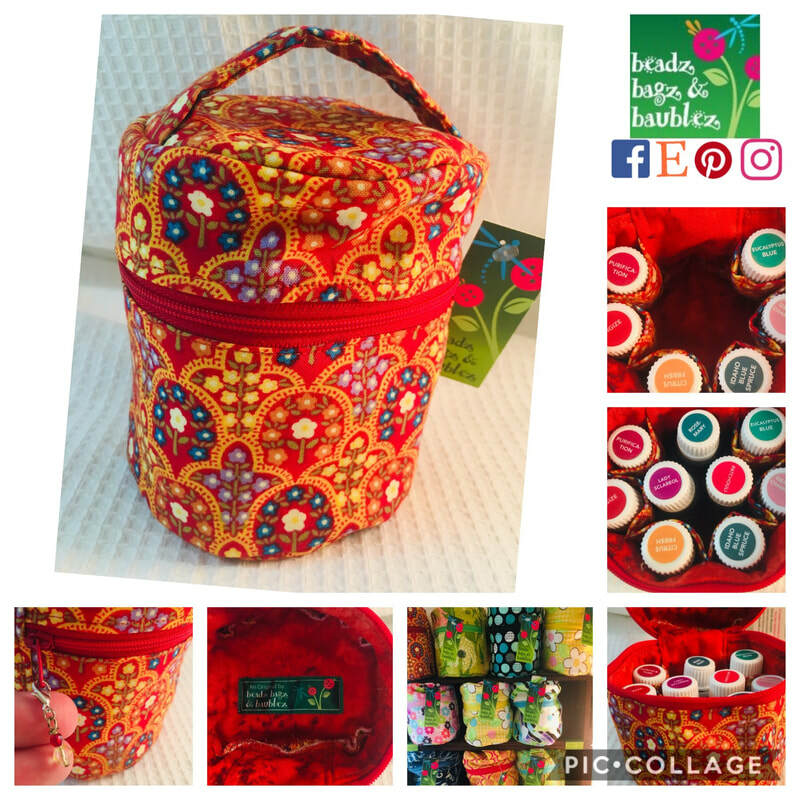 Made with quality cotton fabric, machine quilted and batting to protect contents Designed with curved top edge and flat bottom to allow change purse to stand on its own for easy use. Fully lined with zipper closure & removeable beaded zipper fob. Machine washable & Line Dry. Finished Size: 5' x 4" x 2 1/2"
An eco-friendly solution to resusable gift wrap that can be sued for years to come. A coordinating set of these totes would ame the most amazing party favor bags. The Bitti Tote is ideal for little ones to carry their special treasures. 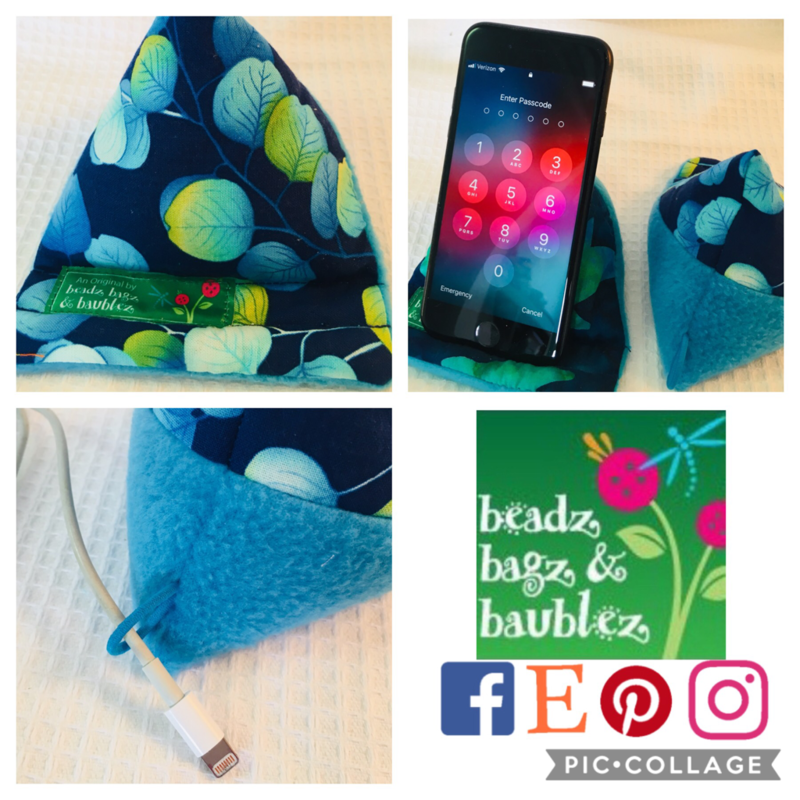 ​The Essential Oil Bag was created to carry essential oils of any brand. There are 6 pockets along inside lining designed to safely carry six 5-15ml size bottles. Also large enough in the center for 4 additional bottles or other essential oil accessories. Wonderful for work, trips or just on the go. The perfect companion to you iPad, Tablet or Composition size notebook. Two convenient compartments...one for your gadget, notebook or journal and as second pleated pocket in front can be used for additional items including, charging cords. Inside the pleated pocket is a built in pen slip pocket. This pouch has an “interoffice memo” style closure using stacked buttons and ribbon, allowing the pouch to expand and hold more, as well as, the pleats can be opened wider for easy reach inside. Made using quality 100% cotton fabric and batting. Spot Clean. Finished size: 9-1/2" x 11"
Brighten your sewing room or studio with any fruit or critter pincushion. These sweet creations can also be used as an ornament or decoration. Made with quality cotton fabric and filled with crushed walnut shells. Finished size: 2" to 3" tall. Due to small parts not meant for children under the age of 5. These unique rag dolls are handmade from high quality cotton fabric. They are stuffed with hypo allergenic poly fill, Their hair and face is hand painted for an individual, one-on-a-kind look. The dolls skirt and mermaid tail are removeable.